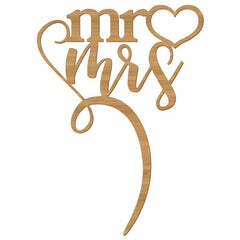 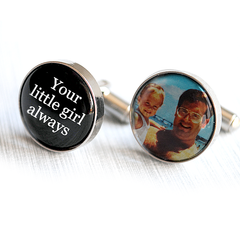 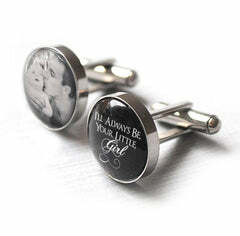 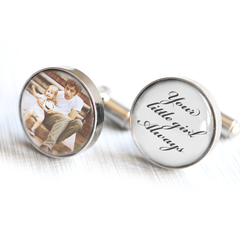 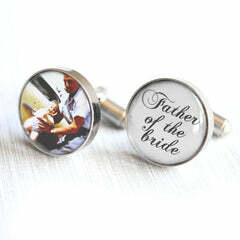 Personalised jewellery, accessories and keepsakes. 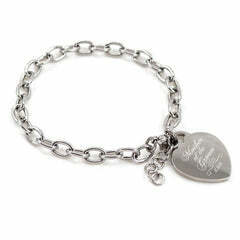 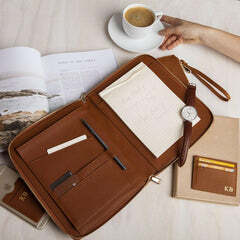 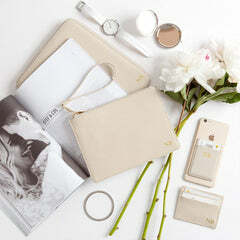 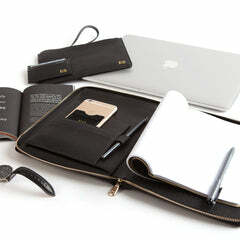 Alexa Lane is the home of personalised jewellery, accessories and keepsakes. 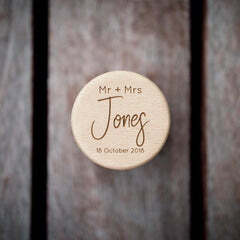 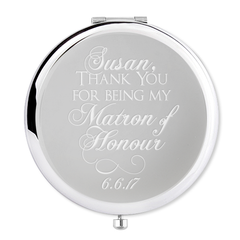 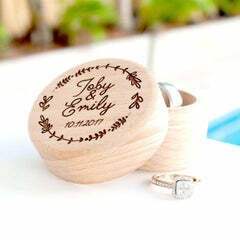 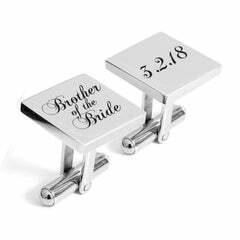 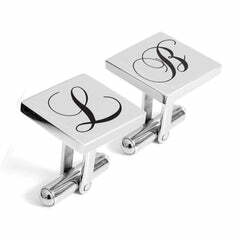 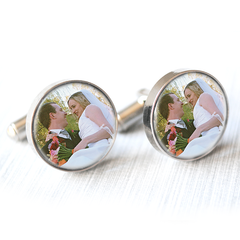 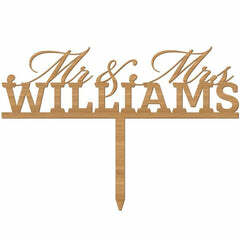 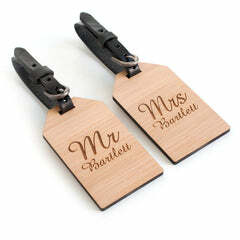 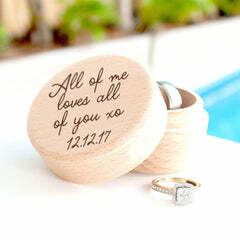 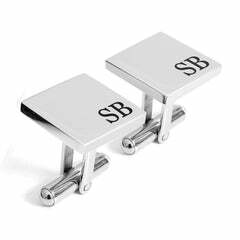 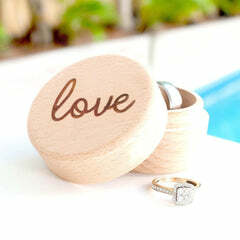 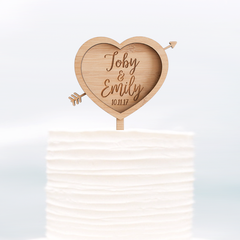 We specialise in unique bridal party gifts for your wedding party including cufflinks, compact mirrors, ring boxes and cake toppers.